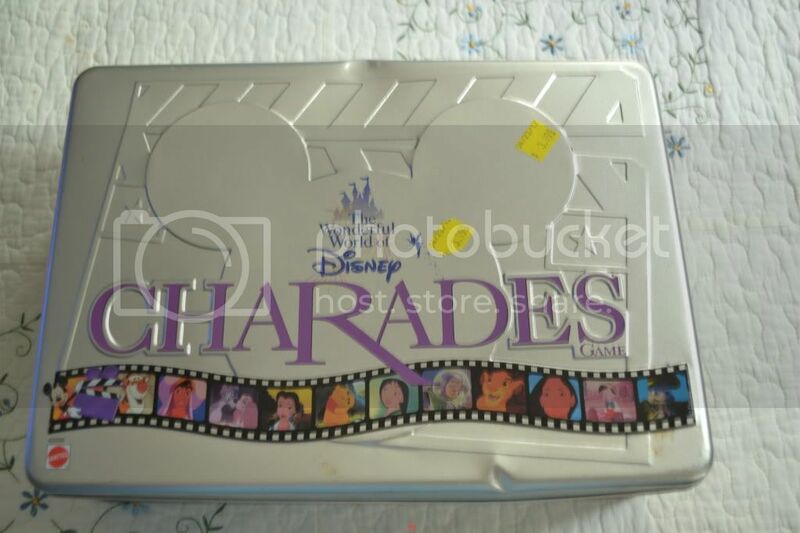 Everything Dizney: April and Past findings. Note: None of the Items shown in this blog are for sale. So please do Not ask. You can only find Figment at Walt Disney World, at Epcot. He came out in the year 2000, so he's not THAT old but I think he's awesome. 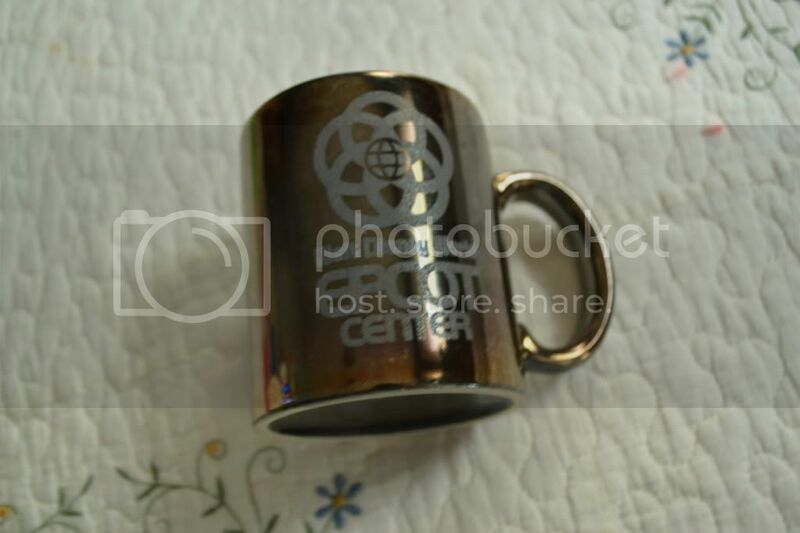 Another great find is this Epcot Mug. I just looked up and there it was. Wow. I was thrilled. At Check out the guy was flinging it like a rag doll, just glad he didn't break it. I first spotted the figurines. You can find them at most dollar stores (Dollar Tree) but I have only seen Donald and so I needed them. lol. I saw this game, opened it up at the store. 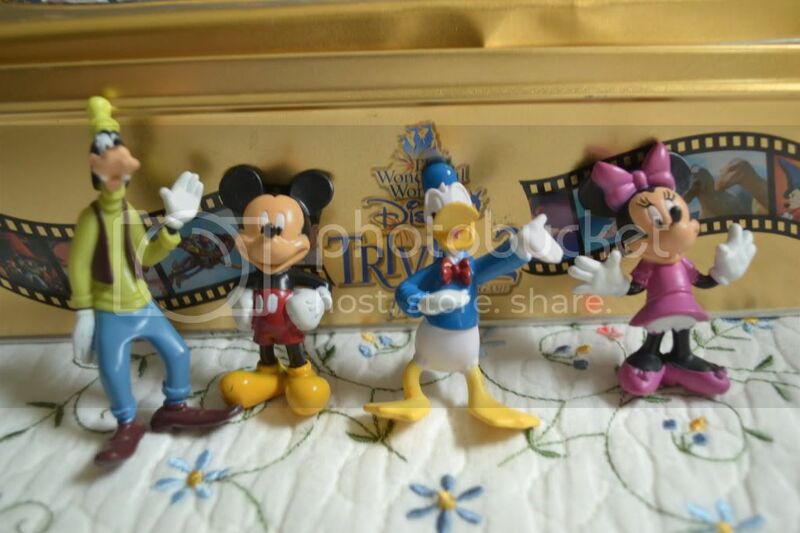 A few of the moving pieces are missing and Donald is broken. The instructions are also missing but I can probably find em online. Another great find. Didn't think I was going to find anything. The reason behind the buying of the 2 items is because they no longer sell these two games in stores. If they did I probably wouldn't have bought them. lol. The tins are dented but with a bit of work I can probably undent them. lol. This was one of my most $$ items from the store. I was debating whether or not to get him, but I got him in the end. 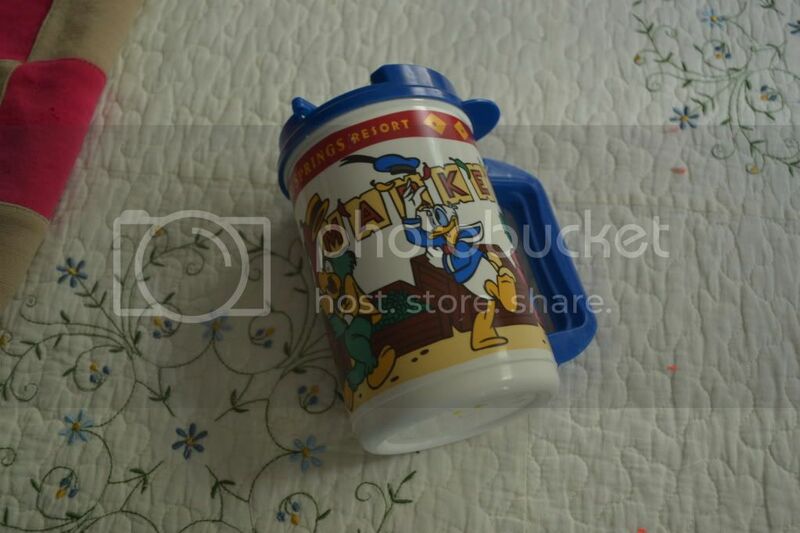 Note: I should also point out that I don't buy all the Disney Items there. 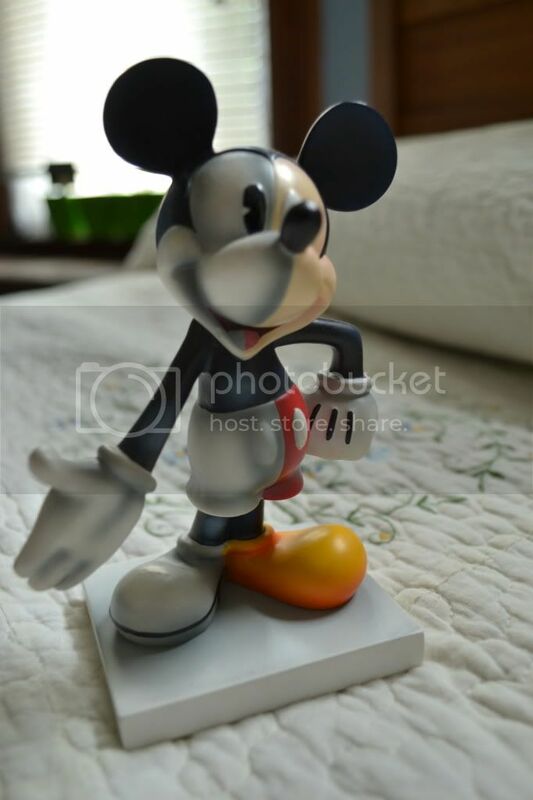 I buy only items from Walt Disney World. 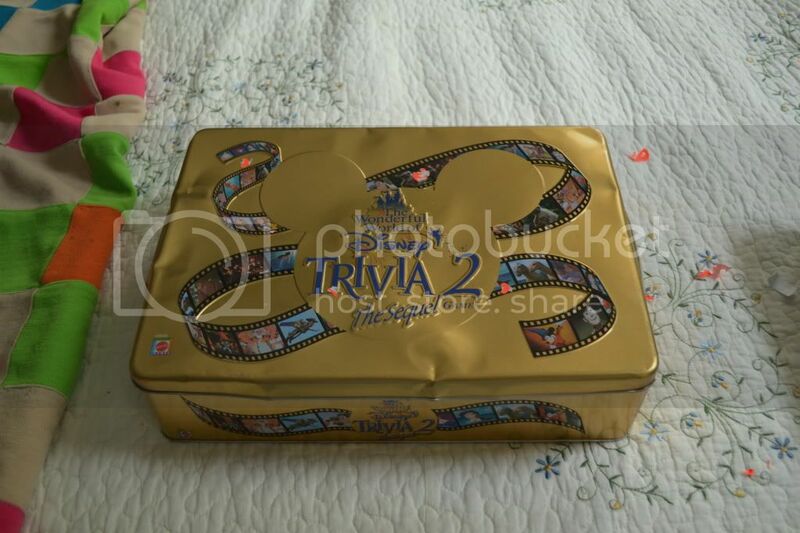 Items from WDW usually have a tag on them unless they state Disney World on them. The 3 things that aren't from Disney World are the statue, the porcelin Eyore and the figurines. I just liked them. lol. Edited: Omg. I was rereading all my blog postings and reread the figment section. 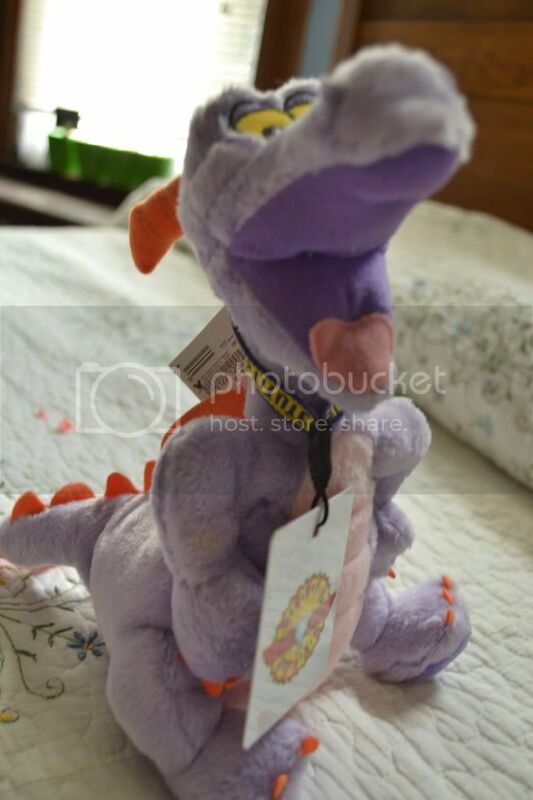 What I ment by Figment coming out in 2000 I meant the plush toy...not Figment himself. Figment debuted in the 80's. Sorry for the confusion. Just an FYI, Figment first appeared at Epcot in 1983. Not sure where you got the 2000 thing. Great idea for a blog, makes me want to check out my Good Will store. Thanks for the comment bostonbwy, but even though he did start in 1983, they did produce newer plush toys. I meant to say that the plush toy was from 2000, not figment himself.